WattHead - Energy News and Commentary: Electrify America: The Founders Were Right, Let's Look to France! Electrify America: The Founders Were Right, Let's Look to France! In honor of Independence Day, let's take a moment here to reflect on two of our greatest Founding Fathers - Thomas Jefferson and Benjamin Franklin. 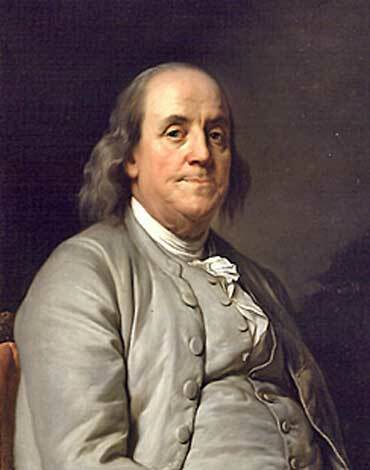 Brilliant and energetic men, Franklin and Jefferson were responsible for some of the greatest advances of their time, such as bifocals and the armonica. And the Declaration of Independence. What's more, these two giants of American history shared an abiding love and respect for France. Having served as America's ministers to France in the late 1700s, both saw Paris's grandeur firsthand, and saw in its creativity and intellectual ferment a model for their own fledgling nation. Jefferson and Franklin knew where to look for good ideas - and even today, France continues to provide a model for American policy. How so, you ask? WITH THE WORLD'S FIRST ELECTRIC CAR SHARING SCHEME, THAT'S HOW. Building on the success of Paris' Vélib bike sharing program, Paris mayor Bertrand Delanoë has announced Autolib, a program that will provide 4,000 electric vehicles (EV's) for use by Parisians. The system will allow users to reserve cars and parking spaces online, or simply pick a parked EV up on a whim. Parking and recharging points will be spread throughout the city and suburbs, allowing a range of movement that considerably exceeds Vélib's. And payment is a snap, as customers can pay through a monthly subscription, a one-time fee, or with a standard city transit pass. It sounds, in other words, like American services like Zipcar, but cleaner and more accessible - and, potentially, a great demonstration of the usefulness of EV's, in urban areas and beyond. As inventors, social innovators, and Francophiles, Jefferson and Franklin would surely be proud - and unsurprised - to see that France is today's leader in electric car sharing innovation. 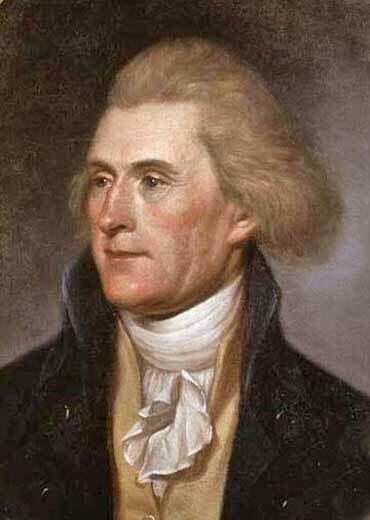 Hopefully today's American policymakers will emulate our Founding Fathers, who looked to France for inspiration. In the meantime, we can keep enjoying the other things we've received from France, like wine and unintelligible philosophy. Vive la France!